Leona is available to travel for instruction, from private classes to troupe classes to workshop instruction. 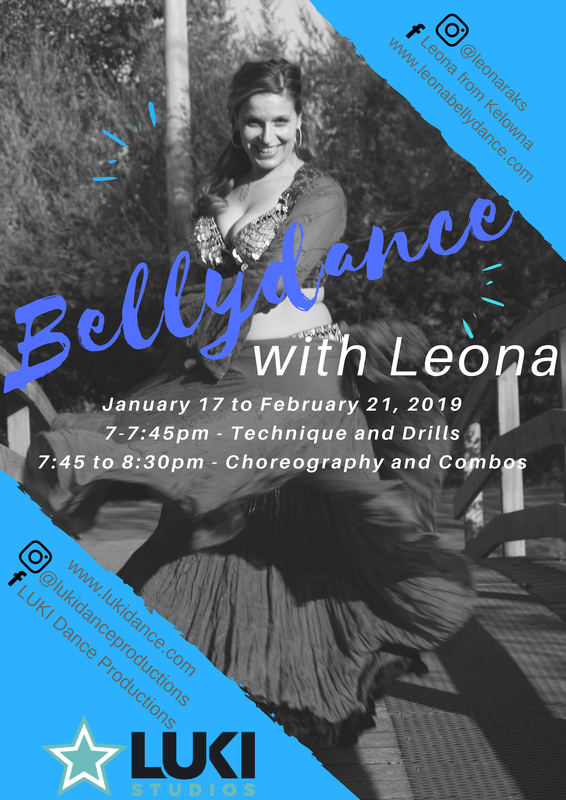 If you would like to obtain further information about Leona or if you have any questions please contact her at leonabellydance@gmail.com or 604-240-7387. Leona has been teaching since 2003, her goal is to share her passion and knowledge of Bellydance and dance movement with her students. She teaches all ages from children to seniors. Her classes incorporate a gentle warm up, technique practice and putting the moves together to make you feel like you are dancing while being fun and upbeat at the same time. ​Leona has recently relocated to the Okanagan and she will be teaching locally and be offering specialized workshops, all over. But never fear, Eastside Hips has been working on supporting dancers to become teachers in the Lower Mainland! Go check a class out! 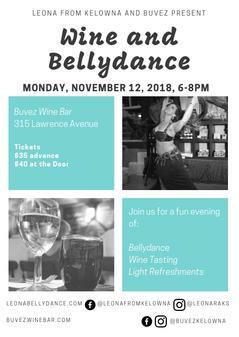 Is an introduction to the basic technique of bellydance. We build on new moves each week. for everyone in this class. how to layer your moves and more. Layering and beyond, this class works on breath, energy, music, technique and more. Complete understanding of the basic technique required before moving into this class. Bellydance and incorporates it into a fun gentle workout. You not only go on a musical journey but a dancing adventure as well. You will laugh, shimmy and sweat while learning fun combos and dance movement. Come check out one of my classes! Please contact Leona if you are interested to register for this program. Book Leona for your next event, whether it's a ladies night social or bring her to your studio or winery. She will create a fun and welcoming environment for you and your friends. Have a question send her a message. Build your confidence, maybe team building for work, time for self care or whatever it might be contact Leona to arrange the right package for your next special event. ​Leona is also available for privates as a dance coach to help build your existing dance and performance skills. She believes in creating a positive safe environment for people to learn in. Take your dancing to the next level.